What is The Stage Critic Search? 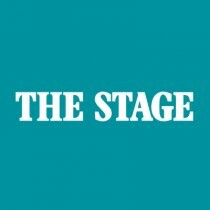 The Stage Critic Search 2016 is a competition to find the best new critics. Launched in 2015, it is part of our ongoing commitment to improving and developing coverage of the nation’s theatre. This year’s judging panel includes leading industry figures, Anna Jordan, Rachel O’Riordan and Madani Younis, there’s a prize of £1000 to be won, the chance to be mentored by some of the UK’s top critics, as well as the opportunity to review for The Stage on a regular basis. 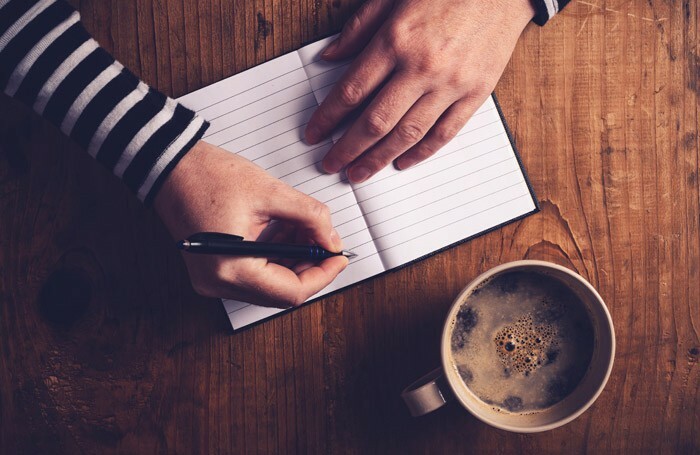 If you’re in need of further inspiration The Stage’s joint lead critic Mark Shenton talks about the changing shape of theatre criticism, reviews editor Natasha Tripney offers her tips for aspiring critics and last year’s winner Dave Fargnoli talks about his experience over the last 12 months. Write a 250-word review of a recent production (you must have seen it in April or May 2016), adhering to The Stage’s review guidelines. Then submit your review using the entry form. The deadline is noon on May 28, 2016.
Who is eligible for Critic Search? Anyone aged 18 or over can enter. There is no maximum age and no restriction on experience (although we would expect the competition to appeal to undiscovered writers). All the applications will be anonymised and read by a judging panel of industry experts. A shortlist of up to 12 entrants from around the UK will be announced by mid June. Shortlisted candidates will be provided with a mentor. They will review a show at a theatre local to them, and their reviews will be published in The Stage newspaper and online. They will be paid our standard freelance review rate. The judges will choose a list of three finalists by early July. They will all submit a 450-word review to be published in The Stage. The winner, as selected by our team of judges, will receive a cash prize of £1,000 and the opportunity to review regularly for The Stage. We aim to announce the winner by the end of July.